Happy Wellness Wednesday! 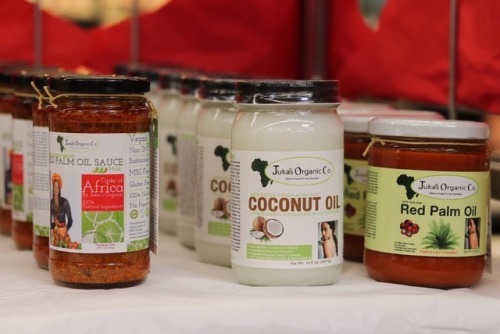 Okay we know, summer is here and... – Juka's Organic Co. Happy Wellness Wednesday! Okay we know, summer is here and everyone is trying to get their bikini body ready . But first let’s talk health instead of looks, can we lol? You can refuse to be part of this statistics by simply changing few things in your life. Add heart healthy foods to your diet such as, healthy cooking oils; Unrefined Red Pam Oil, Cold Pressed Coconut Oil, Peanut Oil & Extra Virgin Olive Oil. Eat more heart healthy foods like avocado 🥑 , nuts 🥜 salmon & berries . Use spices to season your food and less salt. Reduce stress in your life and exercise regular not just to look good but to save yourself from cardiovascular diseases. These are simple changes we can all make to save our lives.